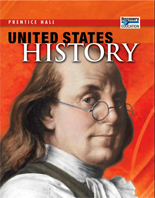 Pearson is excited to announce its NEW United States History program! 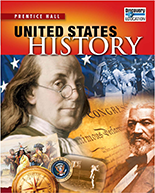 Designed to help prepare students to be college and career ready all while unlocking the exciting story of our nation’s history, Pearson United States History invites students to explore the enduring issues that continue to shape our nation’s history. 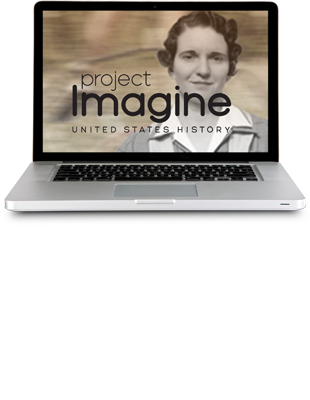 The program bridges time-tested best practices, curriculum standard expectations, and technology to help prepare students to be college and career ready all while unlocking the exciting story of our nation’s history. Available in print, digital, and blended options. 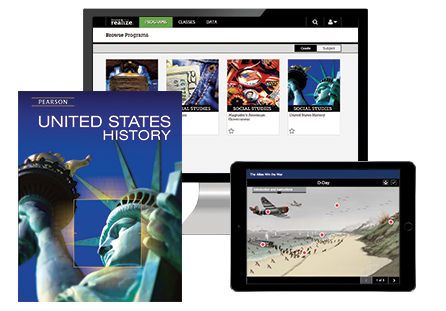 Pearson’s United States History program uses a research tested four-part learning model to enhance teaching and understanding. Connect Students make learning personal as they connect to content through a story and activate their prior knowledge, personal experience, and perspective. Investigate Students actively learn, investigate, and acquire key content knowledge through a variety of components both in print and digital. Synthesize Students extend their understanding by applying what they just learned in a quick recap and “pull-it-all-together” exercise before they move on to the next lesson. Demonstrate Students demonstrate their understanding through a variety of authentic, formative, and summative assessments.